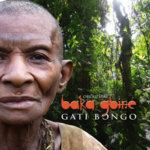 A song of freedom by Baka Gbiné. Includes a download of the HD video of the song. 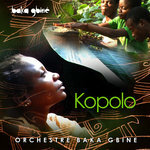 In March 2014, Global Music Exchange (GME) organized a unique tour, bringing different Baka communities together and raising their self- esteem. 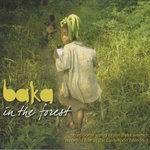 The Baka People are Indigenous Pygmy hunter-gatherers living in the rainforests of the Congo basin. 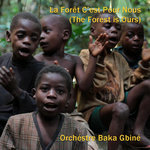 They are amazing musicians and carry the knowledge of an egalitarian forest culture into the 21st Century. 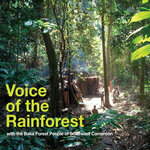 Due to the logging and mineral riches of their forest home they are being pressurised to leave and live in roadside villages where they face ruthless discrimination and abuse. WHAT IS GLOBAL MUSIC EXCHANGE? 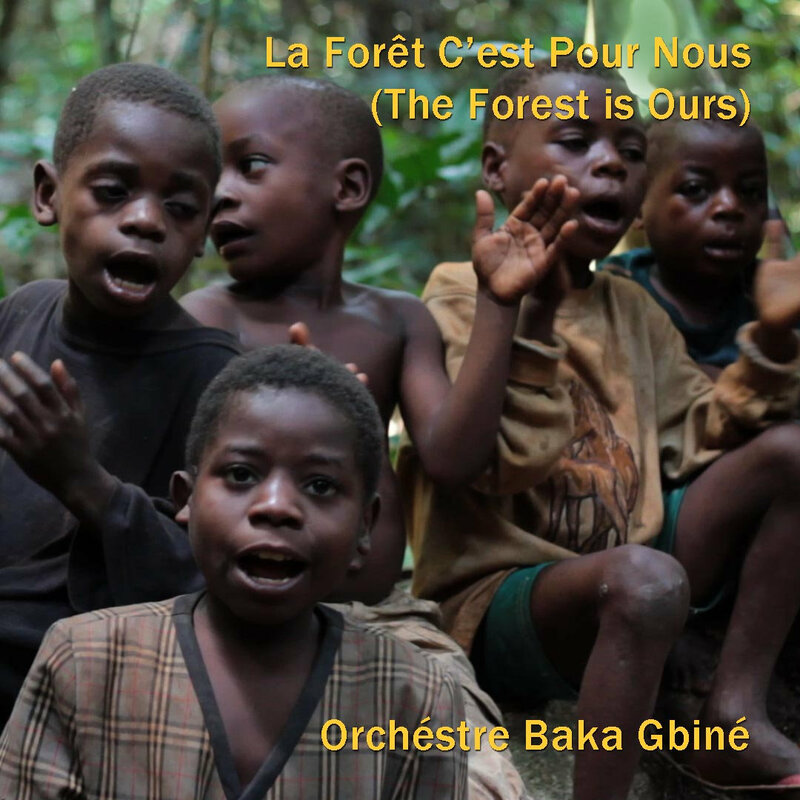 Over the last 22 years GME has created a Baka Association, built a Music House and helped set up medical, educational, agricultural and clean water projects, all mainly funded by recordings of the Baka music that we have made.